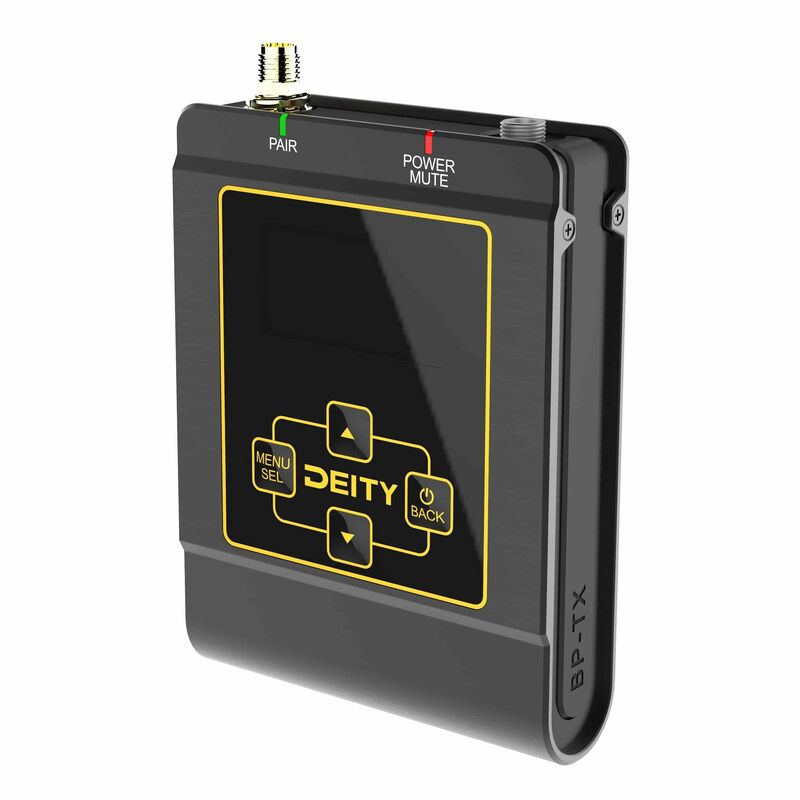 Taking a cue from industry professional wireless companies we wanted Deity Connect to have the same reliable signal and audio quality. The BP-TX is made out of CNC aluminum to give it a tough, durable build quality. 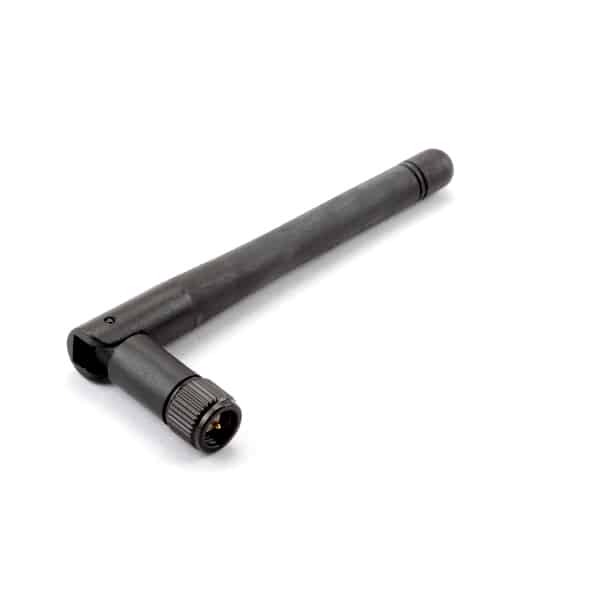 The top of the unit features a SMA antenna connector, a 1/4″ 20 mounting point for the belt clip, and a locking 3.5mm standard microphone input. With 2 multi-color LED alert lights you will be able to tell the status at just a glance. The daylight bright OLED display offers a fast refresh rate so VU meters bounce in real time. The high resolution of the OLED display allows for the statuses of all the major features to be displayed on the home screen. The RF power output is 100mw / 50mw / 25mw / 10mw/ or AUTO. When you set the BP-TX to AUTO RF Power the DUO-RX will transmit a pulse to the BP-TX (if the signal drops below the threshold), telling the BP-TX to increase its RF power output to help prevent a loss of signal. Using AUTO RF Power will also increase your battery life because you will never use more power than the system actually needs. 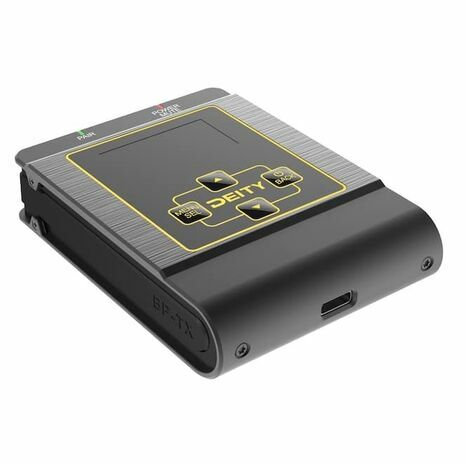 All settings on the BP-TX can be over written in the menu of the DUO-RX. 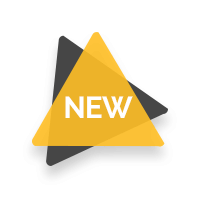 Now you no longer have to walk over to an actor to change a simple setting. 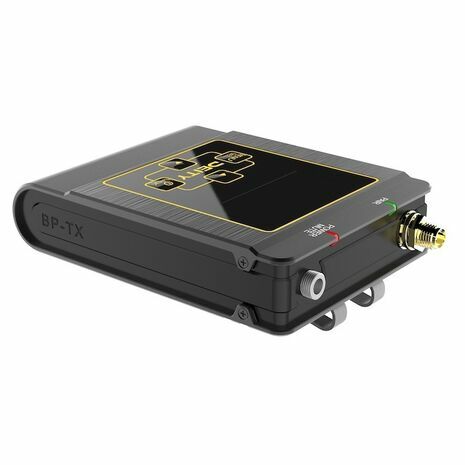 Simple pull up which transmitter you need to adjust in the menu of the DUO-RX, make the change, and instantly the BP-TX updates to the new setting. From the start we wanted the Deity Connect system to work with the ergonomics of a sound bag. The DUO-RX was designed so that the screen, buttons, and antenna all face up in a sound bag so the operator does not need to remove it. And with the USB-C power and audio outputs on the bottom, the cable management can be maximized inside the audio bag. These two ergonomic principals also allow for the screen to face camera operators when mounting it onto a camera, instead of facing the ceiling like other brands. We added dual SMA elbow antennas so no matter how you mount the DUO-RX your external antenna can always be mounted vertically. But we took it a step further by adding two dipole internal horizontal antennas to capture signals on the horizontal plane. This quad design gives us a dual true diversity setup across two receiver modules. This is the same method used in commercial grade WiFi and high-end drones. 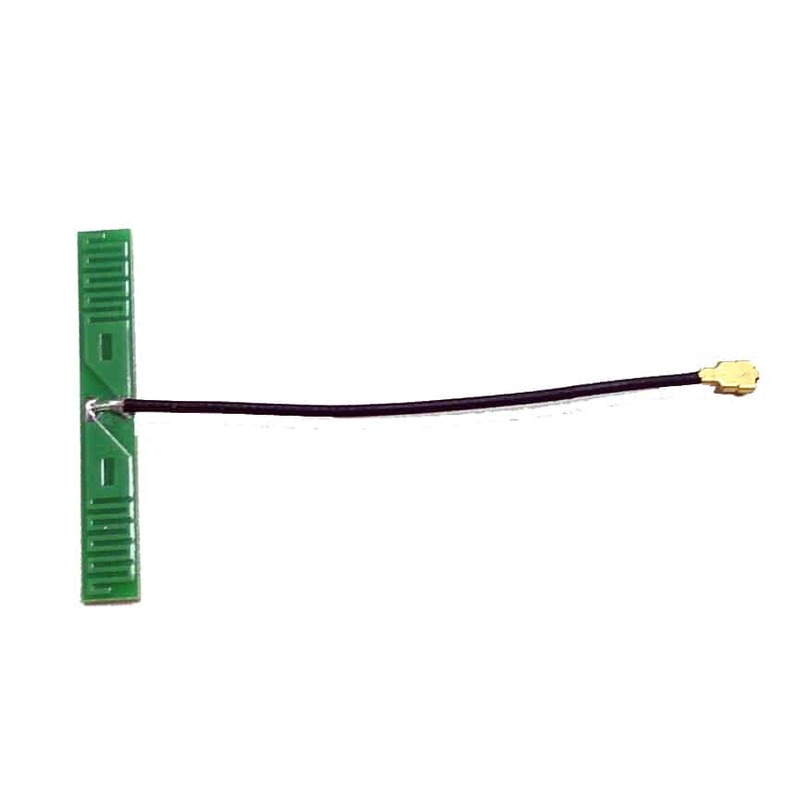 And because we offer users removable antennas, you can upgrade the antenna array yourself if you want to add a clover antenna, directional antenna, or even connect to a 2.4Ghz antenna splitter. But what About WiFi? Isn’t 2.4Ghz Full of Interference? 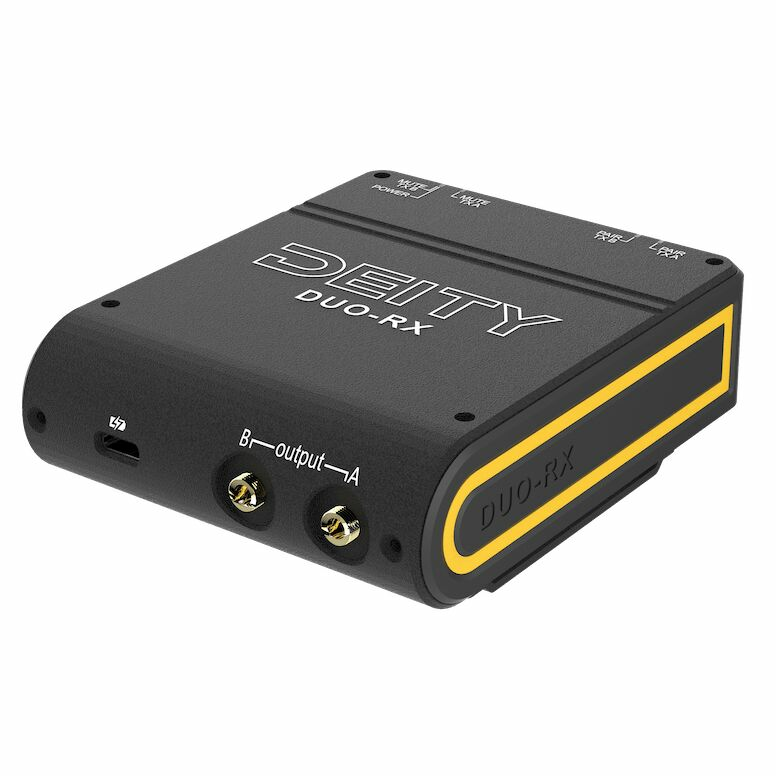 The Deity Connect ecosystem uses a proprietary protocol that was engineered with several mechanisms to ensure a strong audio link while at the same time co-existing peacefully with other 2.4Ghz devices using the same frequency band. The first mechanism is adaptive frequency hopping, automatically hopping before RF interference even happens. At any given time, the BP-TX is hopping between 9 different frequencies. 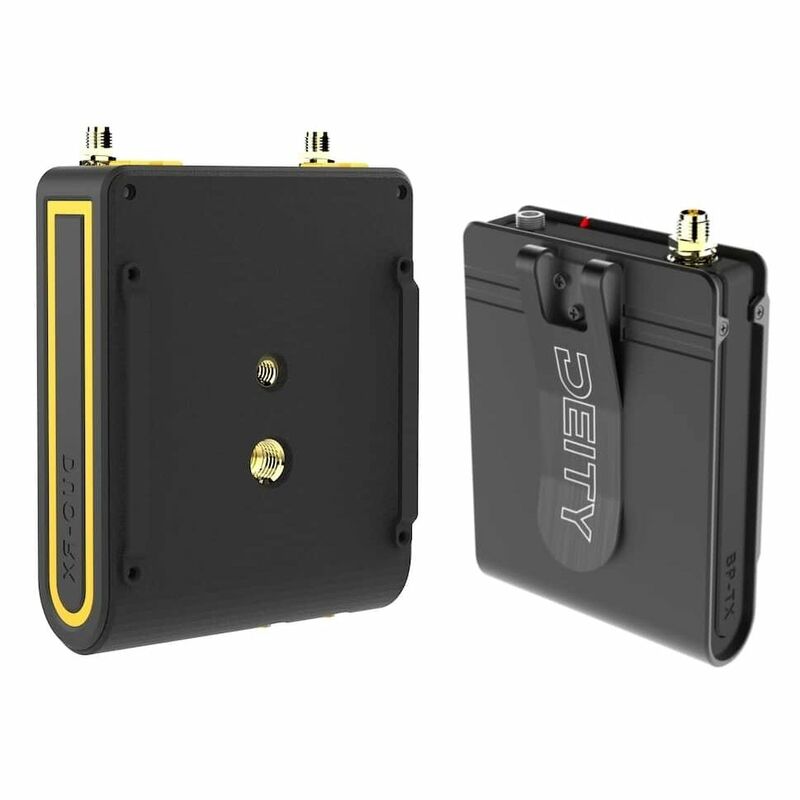 The Deity Connect system is more than just a transmitter and a receiver link – it’s a bi-directional transceiver system that is always scanning and mapping out the whole 2.4Ghz frequency band, coordinating and planning the next 70 frequency hops. The second mechanism used to prevent RF Interruption is called Listen-Before-Talk. If RF Interruption is detected or even thought to have taken place, the system will add the audio and data in the next two frequency hops after the ‘bad’ hop. The DUO-RX will then add that extra audio and data back into the stream as if the ‘bad’ never existed, giving you an uninterrupted stream of audio from your transmitter. Deity Connect uses the natural latency in the system as a buffer, allowing it to absorb ‘bad’ hops much like the CD Player Skip Protection feature but in a millisecond flash. Deity Connect divides time into so-called time-slots, during which the transmitter and receiver operate on the same RF channel and the Transmitter emits one packet. The duration of a time-slot is 1.5 msec. Deity Connect uses an advanced Adaptive Frequency Hopping protocol that actually uses 4 core channels and 5 trail channels that it will test out and look for better channels than it’s 4 core channels. During each hop into a time-slot the system sends 1 or 2 packets of data. 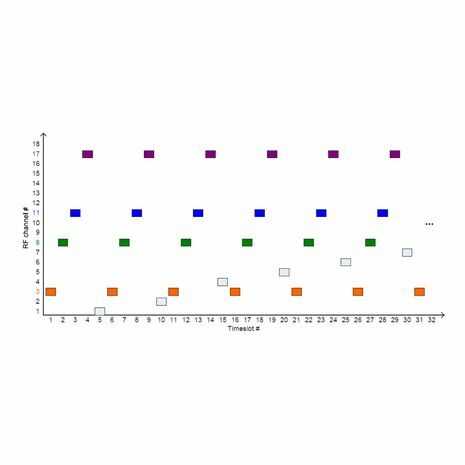 At any given time the BP-TX is hopping between the 9 different frequencies in a pattern. 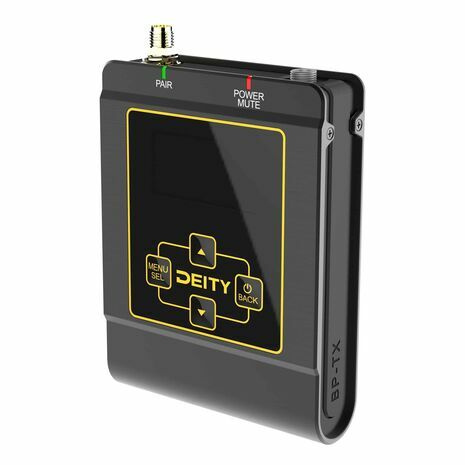 And because Deity Connect is a bi-directional transceiver system that is always scanning, mapping out the whole 2.4Ghz frequency band and coordinating its signal, it can plan ahead the 70 frequency hops. WiFi and Deity’s Protocol are opposites. 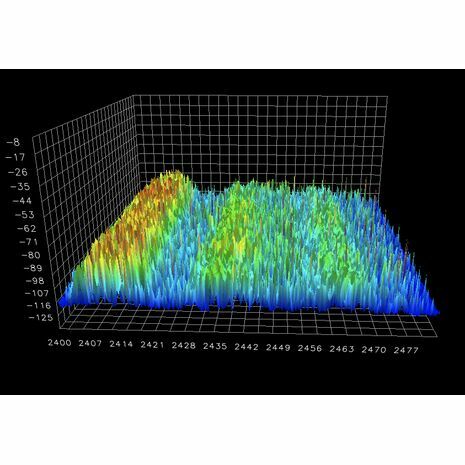 WiFi operates much like a rolling shutter in pulses and slows down the pulses to accommodate other signals and other devices on the 2.4Ghz band. Deity’s Protocol takes advantage of the passive nature of WiFi protocol and bosses it around by injecting itself between these pulses. And while it doesn’t just outright blast WiFi and stop it from working, it coordinates its time-slot hops with the pulses of all the WiFi devices around it. This allows for our signal to not get stepped-on nor stopped for other traffic. In layman’s terms, WiFi can be thought of as a beta signal and Deity’s Protocol can be thought of as an Alpha signal setting the pulse rhythm for all the 2.4Ghz traffic in the area. In even simpler terms, Adaptive Frequency Hopping is like a motorcyclist who is lane splitting during heavy traffic on a highway. Sliding in and out of lanes causing the cars to slide aside to make room when the motorcyclist buzzes by them. We are lane splitting using up to 9 lanes on an 18 lane highway. 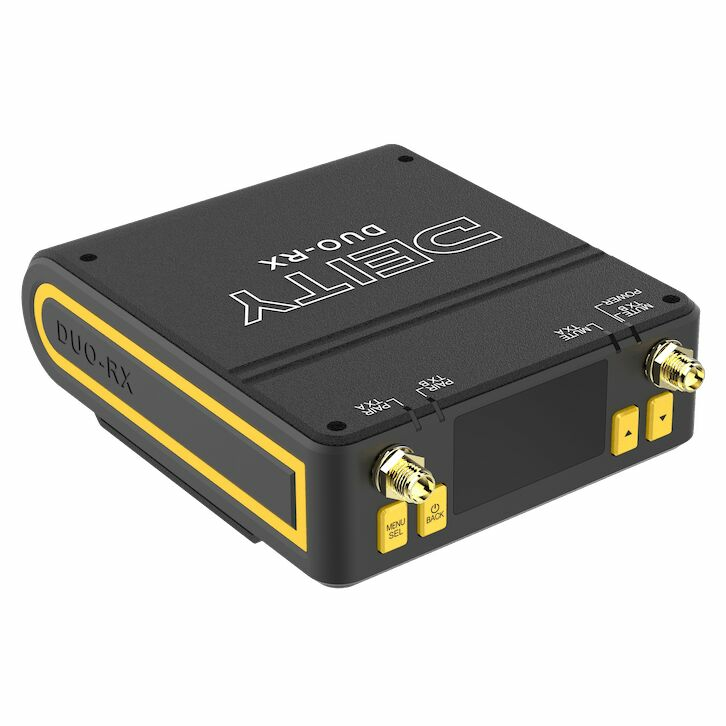 The DUO-RX is designed to maximize the possibilities of receiving even the faintest of signals. We have designed it with a dual radio setup so each transmitter is picked up with its own transceiver chip. Each radio chip is capable of true diversity and is connected to two different antennas. Each chip features its own SMA antenna port that allows the user to feed it RF signal from a whole host of different 2.4Ghz SMA antennas on the market from directional, plane, and collector dishes to even experimental antennas like Can-tennas. On the flip side, each radio chip is also connected to an internal horizontally mounted dipole PCB antenna.This allows for the DUO-RX to receive the max transmissions on the horizontal plane in case the BP-TX has been mounted sideways on an actor. These also act as omni-directional pickup antennas in case an actor has wandered out of view of a directional shark fin antenna plugged into the SMA port. In layman’s terms, more antennas = more chances to grab a transmitter’s signal. But What About RF Interference And Packet Loss? 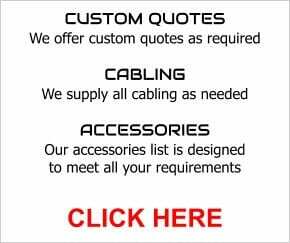 Everything above describes Deity Connect’s preventative measures from losing signal. But how does the system actually handle a RF Hit? Simply put, it has a redundancy transmission in case an RF Hit might have been suspected. Because the transmitter is really a transceiver, it can also scan and read the background RF noise levels of an area. 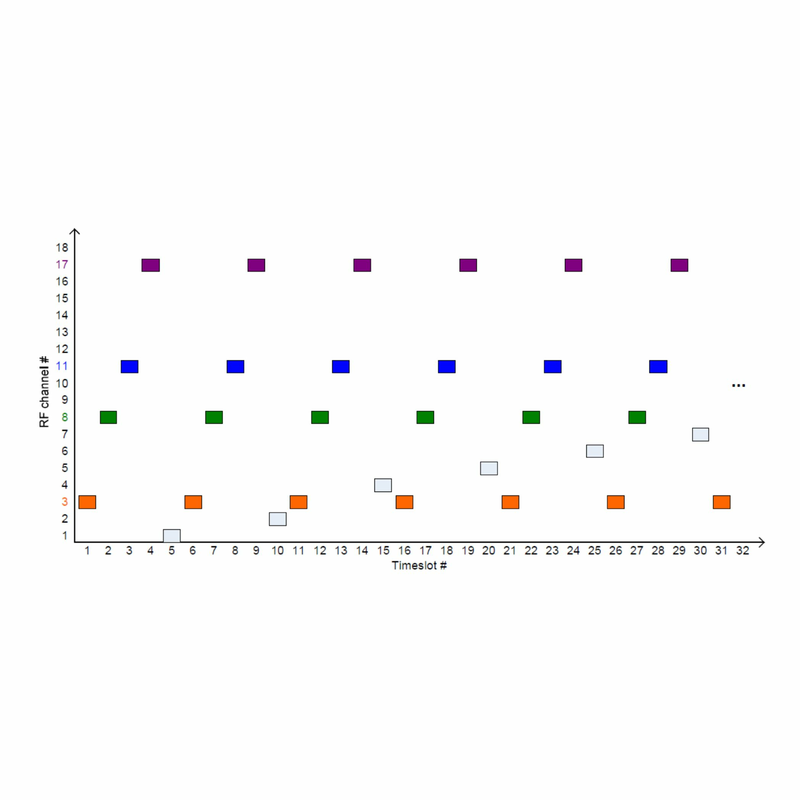 If the RF noise levels go beyond a threshold on a certain channel during a packet transmission during a time-slot, then the next hop will include its own packet data and the packet data from the last hop. The DUO-RX then takes the packet data that was sent twice and checks it against the stream and inserts any missing data. The whole system runs on a buffer system much like online video services and satellite radio when you drive under a bridge (they just happen to be using up to a full minute of buffer). Our buffer system allows the system to retransmit a packet 3 times in case a bad hop was mis-coordinated. “Bad” time-slots are also recorded in a log to make the system more stable while it runs.